Dermal Fillers in Preston, Chorley, Wigan. Treatment by Consultant Doctor. If the appearance of fine lines, wrinkles, tear troughs under the eyes or a loss of facial volume is affecting your confidence then rest assured, here at RejuvaMed Skin Clinic we can help to restore lost volume and provide you with a “fresher”, natural looking and more youthful appearance with dermal fillers. 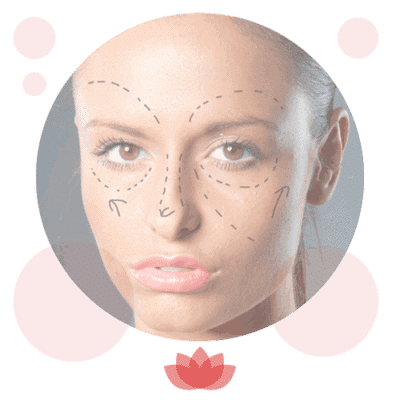 Which dermal fillers do I need? There are many different dermal fillers available on the market. We use only premium fillers from Allergan (the Juvederm Vycross range) and Merz (the Belotero range). Each has their own specialised benefits for different aspects of facial rejuvenation. 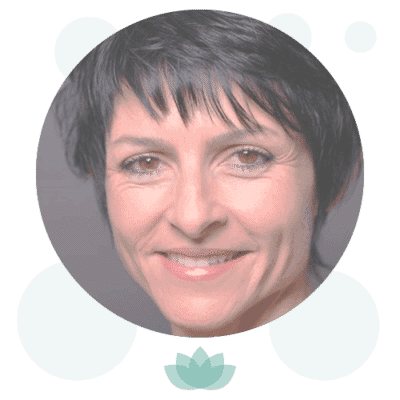 Our practitioners at RejuvaMed are experts in selecting and administering dermal fillers and we will assess your complete requirements during your consultation. Fillers can also be combined with Botox® injections to further enhance results. Dermal fillers can be used to add fullness to the cheeks, chin and also to the lips which is known as a lip augmentation. 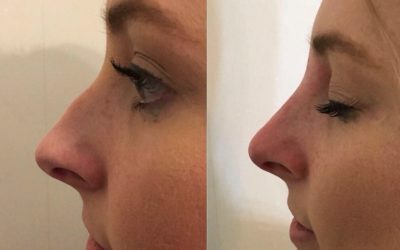 They can be used to add lost volume to most areas of the face such as nose to mouth lines (the nasolabial folds), the corners of the mouth (marionette lines) and even to smooth out bumps and change the shape of the nose which is known as a liquid rhinoplasty. At RejuvaMed Skin Clinic we use leading brands Juverderm, Belotero, and Radiesse. Before treatment you will have a free consultation with Dr McKeating to discuss your individual needs and the look you wish to achieve. If you decide to proceed, he will first spend time examining your face and carefully assessing the injection sites. 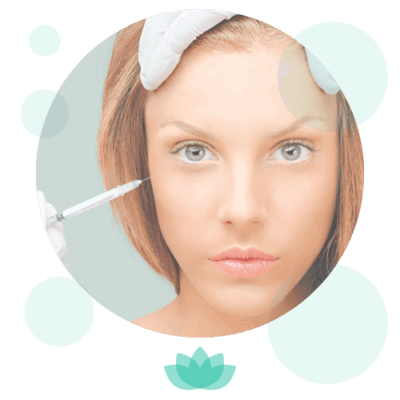 Small needles or cannulas will then be placed into these sites to inject small amounts of the gel filler into the appropriate areas of your face. We use very small needles and cannulas to inject the filler. Additionally the filler products contain a local anaesthetic to make the treatment as pleasant as possible. The procedure may be a little uncomfortable, but we can stop at any time should you be in any discomfort during treatment. Most patients say “that wasn’t nearly as painful as I thought it would be! The filler is naturally absorbed by your body over time, but your treatment will usually last for between 12-18 months. Lip filler lasts 6-9 months. There is no evidence of long-term danger from using dermal fillers. In fact, they have been used medically to treat joint pain and eye conditions, as well as for cosmetic benefits. Most dermal fillers are completely reversible and can be dissolved if you change your mind, or don’t like the effect. Dermal fillers should only be administered by a doctor or nurse who is fully qualified in injectable aesthetics. There are some possible side effects and these will be discussed in detail with you during your consultation. Do you know the difference between Botox® and Filler?